How Do I Choose the Best 3D Design Software? Some 3D design software is streamlined for certain industries. 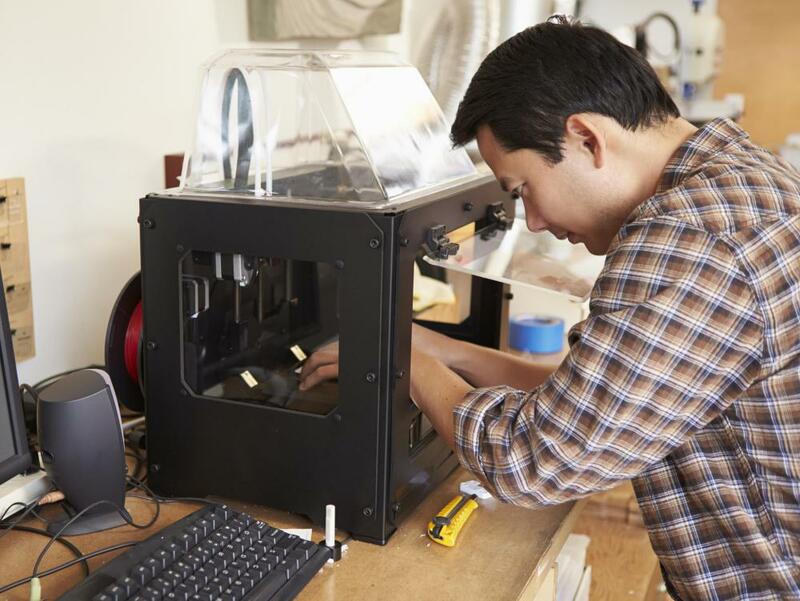 Design software can be used to 3D print a physical object. The best three-dimensional (3D) design software should be designed to perform the specific 3D tasks required to complete a project. In addition, the interface should be intuitive and easy to use, because manipulating objects in three dimensions can quickly become confusing and complex. The rendering abilities of 3D design software should be looked at closely, as well, because some programs have no rendering capabilities at all, while others have support for external renderers. The target medium for the 3D design, whether it is a digital screen, print or analog film, can make some difference in what 3D design software is best, because some programs specialize in only one type of output and can have substandard results for other types. 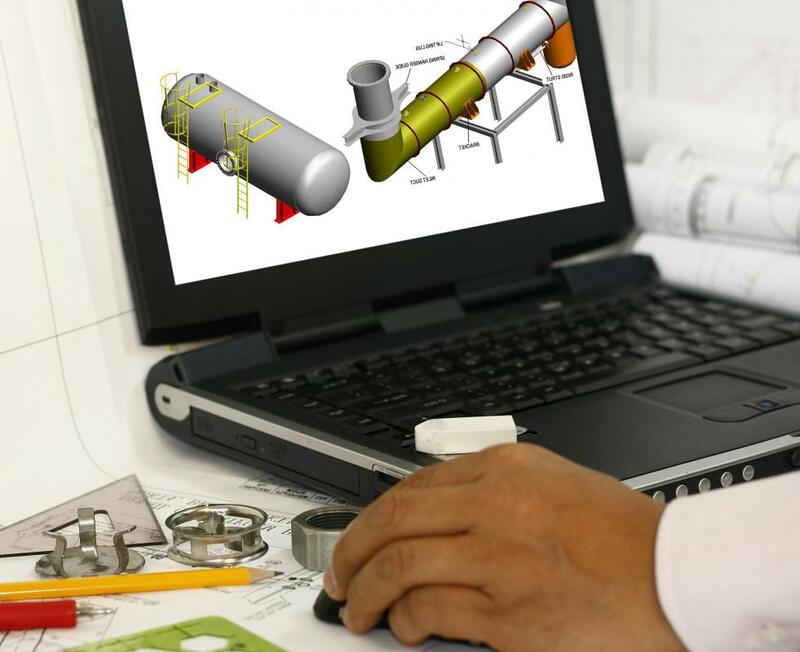 Very few 3D designs are created in only one program, so ensuring that there is compatibility or integration with other design programs can help make a potentially frustrating process much easier. There are a number of different types of 3D design software, some of which are streamlined for certain industries, such as architectural visualization. Selecting 3D design software that is specific to the field in which it will be used can go a long way, because the 3D tools and other options included will be much more useful. In addition, some operations can be difficult or impossible to perform when using the wrong type of design software, such as attempting to create a character model inside a computer-aided drafting (CAD) program. One important segment of 3D design software that should not be ignored involves 3D programs made for print media, because they generally have more simplified interfaces, allowing a traditional two-dimensional (2D) design approach, even though text or objects might actually be 3D models. The interface for 3D design software is very important, because it can help or hinder the design process. Manipulating objects in 3D is done in most programs either through the use of the mouse and keyboard together or through an interface with multiple orthographic views of a single scene. Being comfortable with the way the interface works can make a large difference in what program is best, because it can become very frustrating to be unable to select or accurately move objects inside a 3D scene. Although it might not matter in some cases, integration with external programs can be a useful feature. This includes functionality so 2D designs can be imported or exported with the 3D design software; it also may include the ability to move seamlessly among 3D design programs that are better suited to making different aspects of a scene, such as terrain or lettering. The ability to send data to an external rendering program also can be useful, because it can allow a single design program to produce varied output suitable for different situations. What Is a 3D Model Maker? What Is a 3D Architectural Rendering? What Is a 3D Logo Maker? What Are the Best Tips for Making a 3D Room Design?